The 2017 ROUSH F-150 keeps true to the promise of being a true off-road performance vehicle. 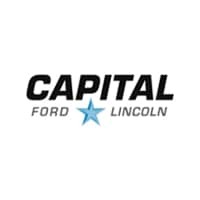 The vehicle takes Ford’s new aluminum-bodied F-150 truck, and enhances it with a host of body components, ROUSH graphics, a ROUSH Side-Exit Exhaust System, and interior components including ROUSH Molded Front and Rear Floor Liners from WeatherTech to keep your carpets clean, and a serialized ROUSH console badge to document the F-150’s ROUSH bloodlines. ROUSH isn’t just a heart-pounding, refined, off-road connoisseur performance parts specialist. 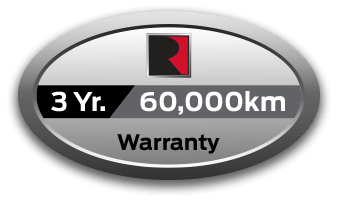 We take it even further and offer an industry-leading 3-year, 60,000 km limited warranty because we stand behind our products. Our vehicles are rigorously engineered and tested to prevent issues down the road, but should they occur know that we’re here to help.